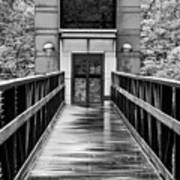 Rain at the Crystal Bridges Art Museum creates interesting patterns on a walking bridge on the trails surrounding the museum. 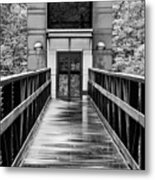 Crystal Bridges Art Museum is located in Bentonville, Arkansas. 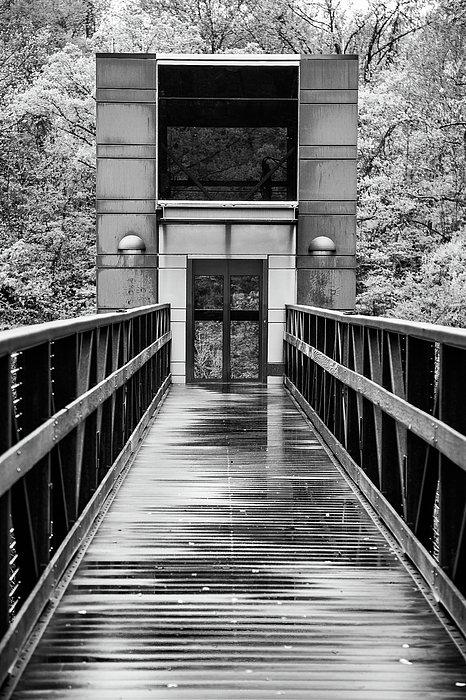 Rainy Day At Crystal Bridges by Steven Bateson.